Love this shot as well Neal! 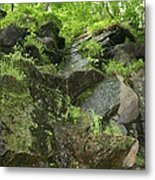 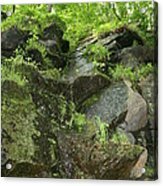 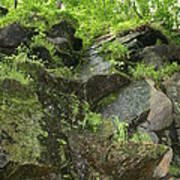 You've managed to capture all the different types or species of flora growing on the rocks and the green contrast against the stone. Very nicely done! 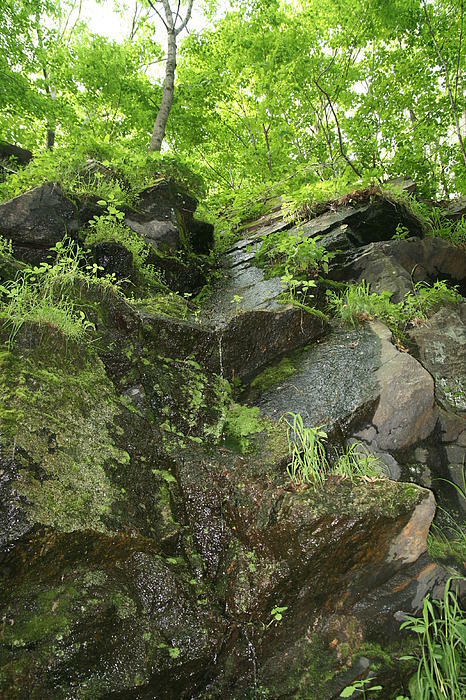 Dripping: This photo was taken in Pomfret Connecticut on the Airline Trail.